ED MYLETT SHOW | Listen Free on Castbox. The 12 MASTER STEPS to MAXOUT your LISTENING SKLLS! More important than what you say is your ability to LISTEN! People don’t respond to what you say or do, people respond to how you make them FEEL. And one of the best ways to make someone FEEL CONNECTED with you is to make them feel understood and listened to! This is my MOST TACTICAL episode to date! I’m revealing the MASTER 12 Steps to becoming a better listener and MAXINGOUT your connection and charisma! This was a subject that I have personally struggled with throughout my life and am STILL working to improve. But I have found that the skill of listening is SO IMPORTANT and often overlooked in our quest to influence and connect with others. I’m guilty of it myself and am constantly striving to improve. There are tremendous benefits to learning the secrets of listening! It’s the most powerful form of communication. Mastering the skill of listening is a necessity to build in every area of your life. Whether you are building a softball team, building a church, building a business, building a family, your ability to make people FEEL good is based on your ability to to make other people feel LISTENED to! Get ready to take notes! Do you have a REAL plan for your life? It all starts with a VISION! Are your goals so specific that you could actually draw them out on paper? That is exactly what this man did and it came to fruition! THIS DUDE IS A HUSTLER! So many people believe that elite performers and the most successful people are just lucky… Let me tell you this. LUCK has nothing to do with it! IT’S ALL ABOUT THE HUSTLE! That’s why I’m so excited to introduce you to the ultimate hustler, Manny Khoshbin. 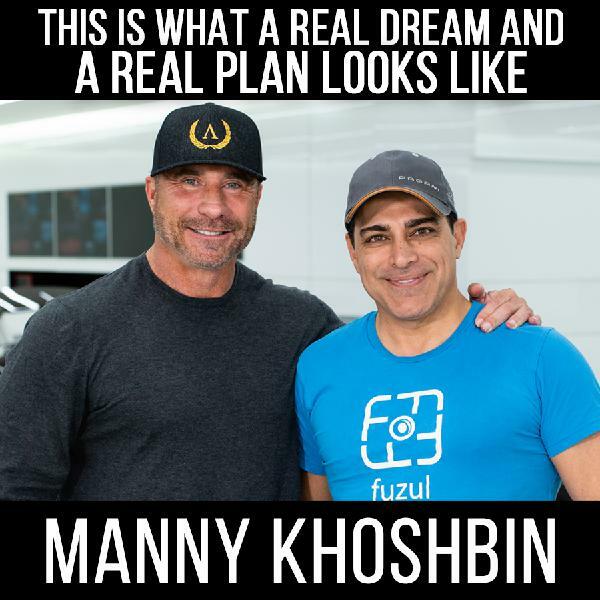 At the age of 14, Manny immigrated to the United States from Iran, speaking no English, and went from living in a car with his family to being one of the most elite real estate moguls, motivational speakers and having one of the most extraordinary and massive exotic car collections I have ever seen! As a teenager, Khoshbin began to build his empire by collecting up garbage and flipping it for profit. This was the beginning of his entrepreneurial venture. Battling every obstacle you can think of including; being scammed, fired, homeless and bankrupted, he NEVER QUIT. He NEVER GAVE UP. 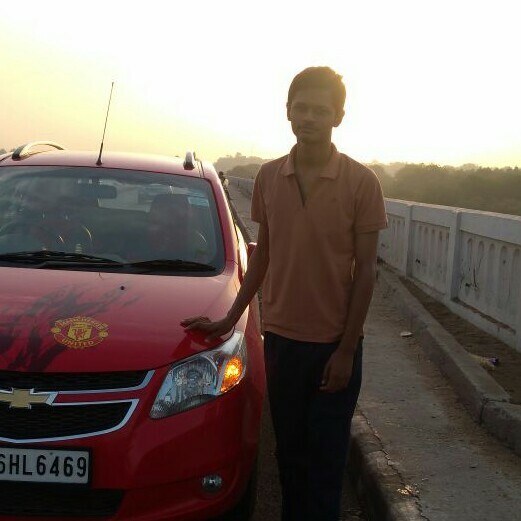 He just continued to take REGULAR MASSIVE ACTION! Khoshbin was born with a millionaire mindset. This episode will reveal how he climbed the mountain of success despite every obstacle to go from his $3.15/hr job to living multi-million dollar DREAM LIFE that he drew on his sketch pad almost 25 years ago! You will find it more relatable to YOU and YOUR STORY than you can imagine! It all starts with a vision! 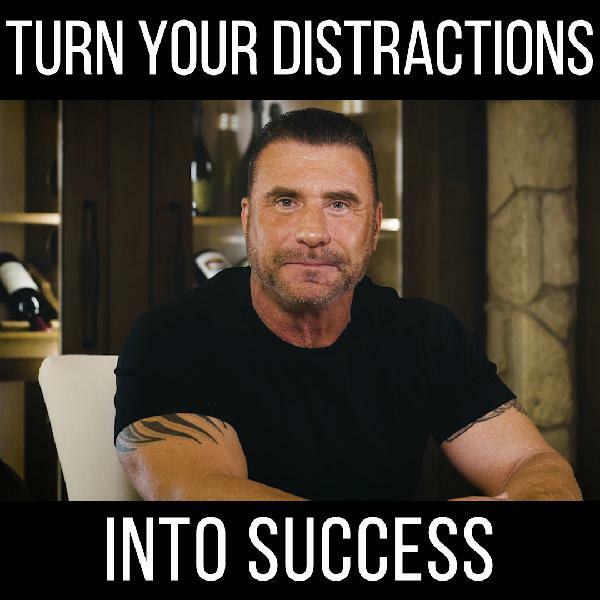 Manny is sharing his journey in this exclusive interview and I’ll be breaking down the tactical steps so you can apply these same principles to your life! Are you ready to achieve the perfect picture of your life?!?! 85% of your problems should be solved IMMEDIATELY! Do you have a system, strategy or process for solving problems? Do you want one? I’m revealing mine in my new video/Audio release today👊🏽 The reason people have SO MANY problems and obstacles in their path is that most people are INDECISIVE. Instead of taking MASSIVE ACTION, they become stagnant and frozen in their problems and NEVER make a decision. Being DECISIVE, Being CERTAIN and taking MASSIVE ACTION is the #1 habit you must build to eliminate your problems! This will help obliterate most of them immediately. Think about the biggest problem you have right now. What effect is it having on your entire life? Is it affecting your family life? Is it affecting your work? Your faith? Your Finances? Your happiness? Your health? Now imagine what your life would be like if you were able to ELIMINATE that problem! 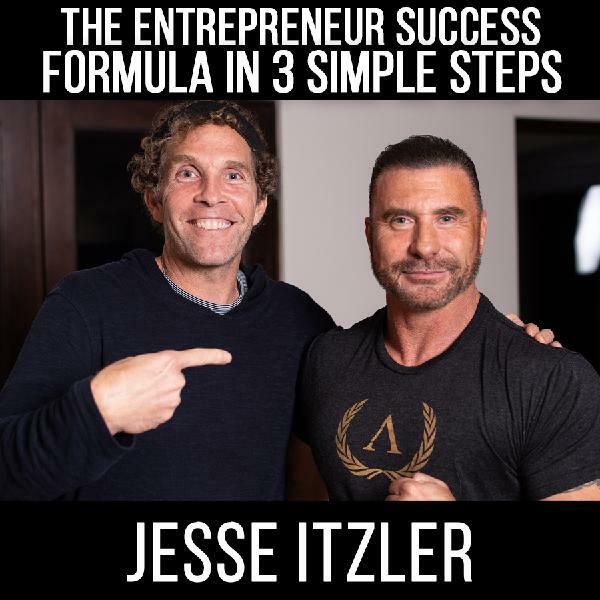 In this new release, I’m going to teach you my 3 steps process on how to become a MASTER PROBLEM SOLVER and eliminate 85% of the problems you are dealing with! The most successful and happy people are DECISIVE. 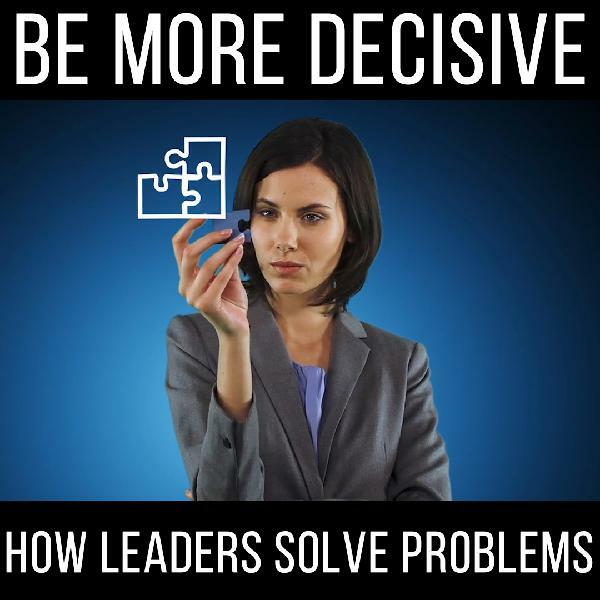 LEADERS ARE DECISIVE! I'm so excited to share these strategies with you. This time to build this habit right NOW! BE DECISIVE. Make the decision and LISTEN/WATCH NOW! 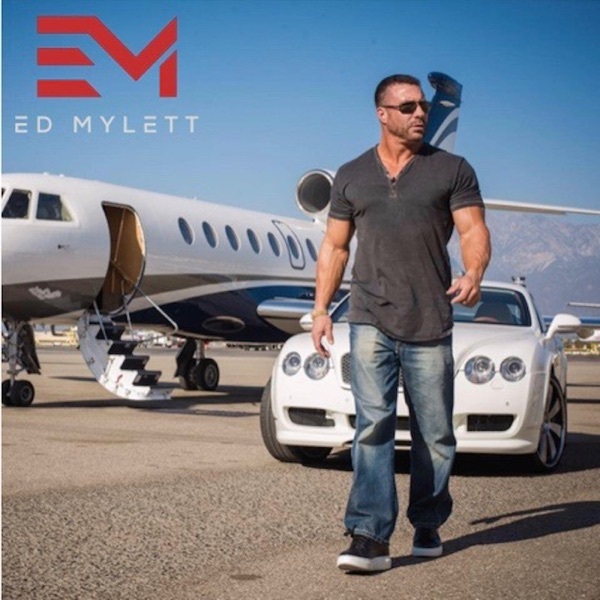 The reason “Maxout w Ed Mylett” is the fastest growing show in the world right now is because this content, information, and training you won’t get anywhere else on planet earth, period! I’m proud to introduce you to a TRUE AMERICAN HERO… This is a story of unwavering heroism and strength! This interview will CHANGE YOUR LIFE and alter who you are as a person! Israel Del Toro is a Purple Heart and Bronze Star recipient and the BRAVEST man I have ever met. 80% of Israel Del Toro’s body was severely burned when an IED detonated while he was in active duty serving our country. Find out exactly how Israel’s tragic upbringing prepared him for surviving the most excruciating fight for his life. This is the MOST incredible story you have EVER heard and I am bringing it to you FIRST-HAND! From the physical pain from 3rd-degree burns covering over 80% of his body and less than a 15% chance to live to the emotional pain of waking up to missing limbs and a face he could no longer recognize, Isaiah has found VICTORY in his PAIN. Battling fear, pain, shame, and disappointment, you must listen/watch to experience the emotional transformation this extraordinary veteran experienced to become the celebrated, decorated embodiment of STRENGTH he is today! 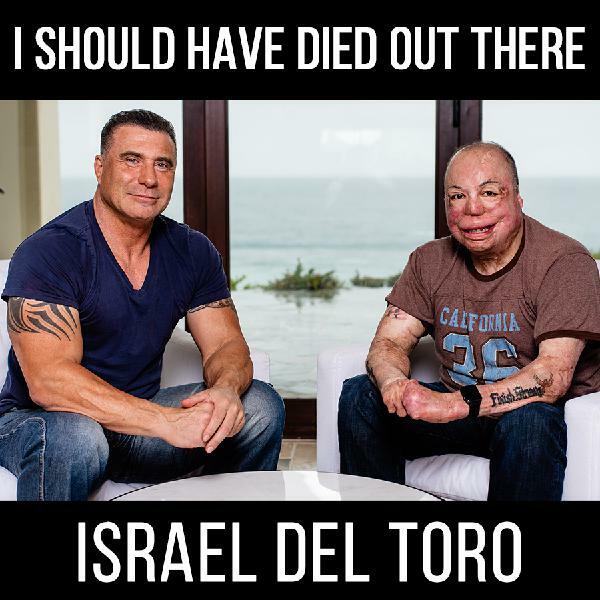 Find out how Israel Del Toro, through his darkest hours, over 100 surgeries, being skinned alive, has emerged to become The Ultimate American Hero. He has since received the Purple Heart, a Gold Medal at the Invictus games, He was honored with the Pat Tillman award at the ESPYS AND the FIRST 100% disabled veteran to re-enlist in the military! This life-changing interview begins here. Watch/Listen now to experience the essence of a true HERO! Turn your brain from a record of the past into a map of the future! Unlock The Unlimited Power of Your Mind Today! We’ve all experienced a moment of bliss where we felt like the opportunities were limitless and for no apparent reason, you were in a state of bliss. The secret to feeling that way EVERY DAY and experiencing HAPPINESS for no reason at all is here! For the first time in this show’s history, I’m bringing back a guest for the 2ND TIME! Back by popular demand, Dr. Joe Dispenza! He is one of my dearest friends, international lecturer, author, educator and he is on a mission to helping you unlock your potential for greatness and unlimited abilities! Do you ever wake up in the morning and you don’t want to get out of bed? You’ve already envisioned what terrible things will happen and how those things will make you feel. Those thoughts literally make your physical being not want to take action! If those subconscious thoughts can cause you to NOT take action, to MISS your greatest opportunities, to DOUBT and SHAME yourself, to cause STRESS and ANXIETY, just IMAGINE what a transformation you can make in your own life if you are able to take control of your subconscious mind and replace those thoughts with thoughts that SERVE you. Most people are waiting for an EXTERNAL element to take away the guilt, sadness, depression, and stress. But the secret to happiness and fulfillment is WITHIN YOU! 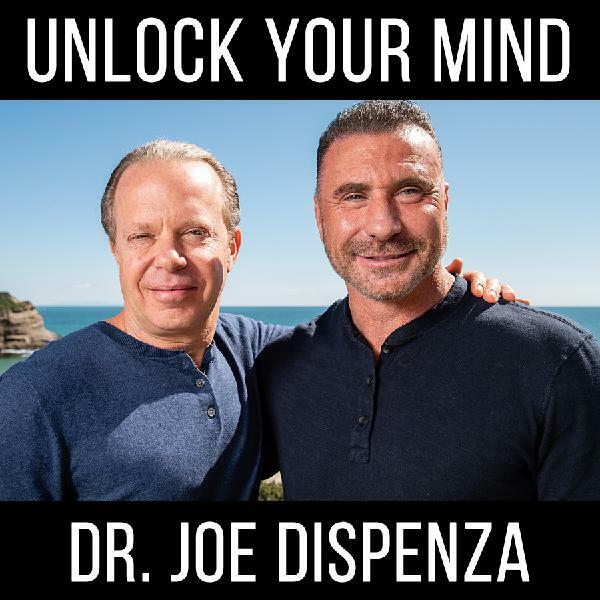 In this episode, Dr. Joe Dispenza shares the secrets to training your body and your mind to experience success before it even happens! Find out how to leave your guilt, pain, and anxiety in the past so you can TRANSFORM YOUR IDENTITY and CHANGE YOUR LIFE! Its time to release the negative emotions of the past so you can finally reclaim power back over your life. It’s time to stop looking for success and start BEING success. Become more fulfilled, more empowered, fill yourself with self-love and manifest the exact things you are seeking. It’s time to get DESPERATE! How HUNGRY and FOCUSED are you on your dreams? Do you want it as bad as breathing? Do you want it as bad as LIFE itself? Are you literally DESPERATE to achieve? Desperation is one of the most powerful emotions because when you are desperate, your mind and body will tap into your reserve or strengths, talents and abilities that you never knew you had! I’m telling you, the people who WIN in life are DESPERATE for their dreams and goals. Imagine this… How resourceful, motivated, and relentless would you be if your children were literally starving and you were DESPERATE to feed them? What about if a loved one, a child, a parent, a niece or nephew were in grave danger? You would be DESPERATE to get to them and to help them! There would be NO OBSTACLE too big or NO REJECTION strong enough to STOP you from reaching that loved one! You must also be HUNGRY and DESPERATE for your goals and dreams! Do you need your goals like you need to breathe? to eat? to survive? Are you willing to do EVERYTHING to satisfy that hunger? Or do you just WANT it? Would it just be something you would LIKE to have? Did you know that most people OVERestimate what they can do within 1 year and vastly UNDERestimate what they can do over 5 years? The biggest factor in your success is your ability to STAY laser focused on your goals. I guarantee you that the most successful moments, the times you achieved at the highest levels in your life, are the times when you were the MOST desperate for and LASER FOCUSED on the outcome! It is time to EMBRACE DESPERATION and get LASER FOCUSED! In this episode, I’m sharing my 4-step plan on how to FEED YOUR HUNGER and STAY LASER FOCUSED on your goals so you can WIN again and again! Whether you are just starting out and fighting for your FIRST win, or you have ALREADY found success and your momentum is slowing down, this is the #1 thing you NEED to do to eliminate everything holding you back! So how hungry are you? 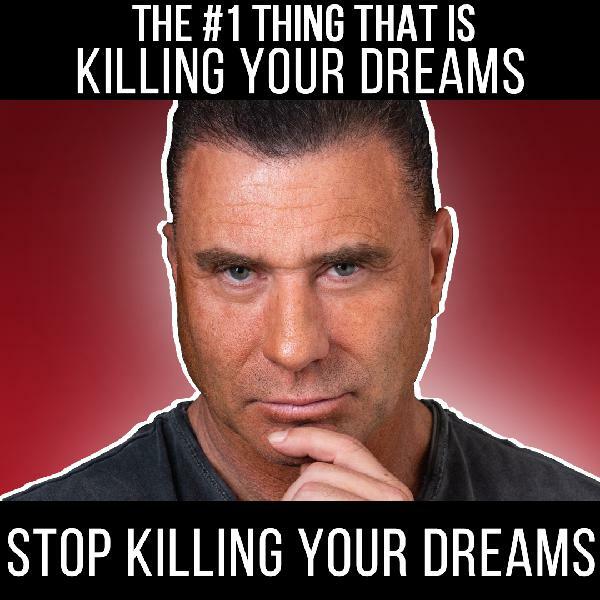 STOP letting this 1 thing KILL YOUR DREAMS! Is everybody really hating on you? It's easy to just say everybody is a hater. Some people are actually concerned. Some people are giving you feedback and you have to learn how to distinguish between who is a hater and who is not! This episode will teach you EXACTLY how to separate the haters! Most people confuse concern with hate and end up removing people from their lives that truly care about them and keeping toxic people around for far too long! But just because someone loves and cares about you does NOT mean they are giving you sound or good advice! People with the best intentions can STILL be blocking you from reaching your dreams. It’s time to find clarity! 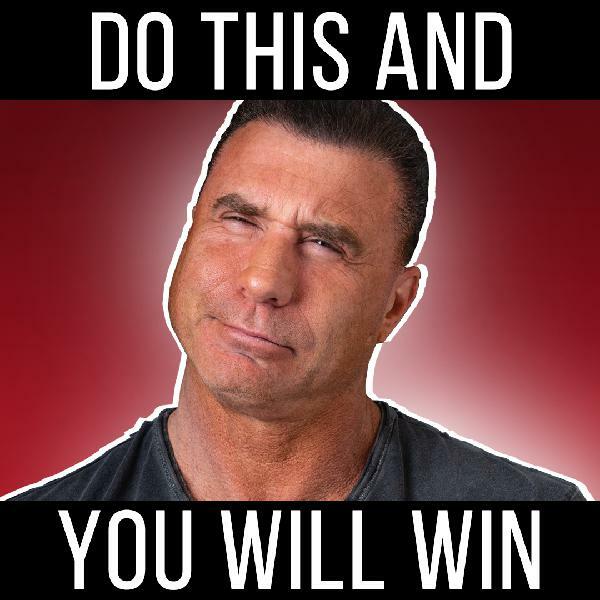 I'm giving you 5 practical steps on how you can identify the haters and the fakers from the people who truly care for you, how to know what advice to take and what advice to ignore, what to do with people who have good intentions but terrible advice, AND how to stop ANYONE from stealing your dreams! You also need to stop YOU from holding yourself back from your dreams! It’s not the haters. It’s not the criticism. It’s not the naysayers. It’s much more simple than that! 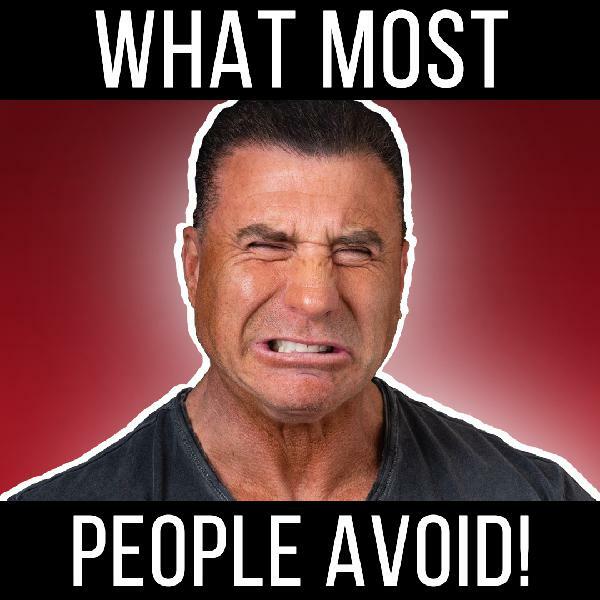 In this episode, I’m revealing the #1 thing your haters don’t want you to know how to overcome the #1 thing killing your dreams! So good!! lots of notes taken using Jim's advice! Hands down Ed's best podcast yet! I listen to this at least twice a month. one of the better speeches I ever heard. Thank you I really love what the both of you have said here. Trent you are a very inspirational person and have helped me along my beautiful journey with my sickness. oh man I love the content, but also such good laughs! Thank you so much for this podcast!! Very much needed!! 💕 "Compound pounding" reminds me of Joshua Medcalf's book Pound the Stone. Consistency day in and day out. Thank you!! Thank you Ed and Jim.